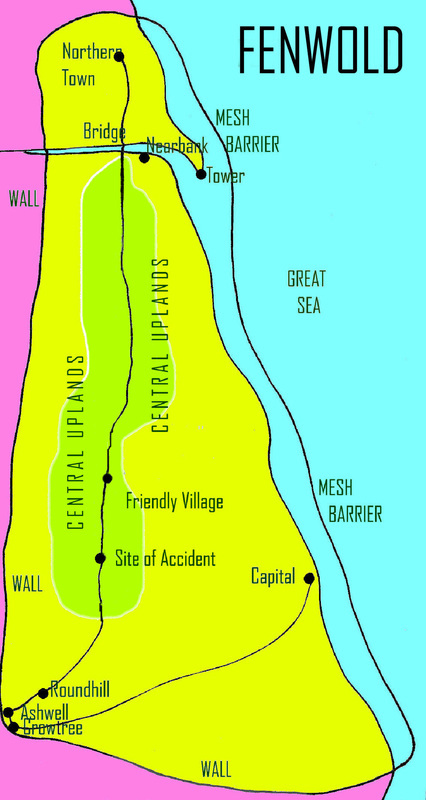 Imagine living in a land surrounded by an immense concrete wall. This is Fenwold, enclosed for eight hundred years. Its inhabitants eke out a subsistence living supplemented by hunting in the dense woodland that's crept across the land over the centuries. 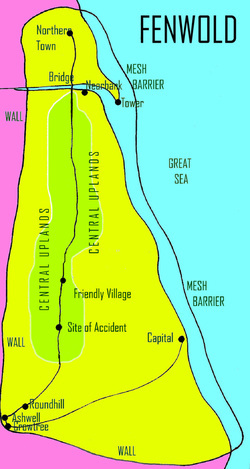 But gangs of marauding raiders plunder their meagre harvest, and society - basic as it is - shows signs of breaking down. Something has to be done. So the ruling Council sends out trained marshals to help the farmers combat the outlaws. One of these is young Dominic Bradley who - although on his first big assignment - shows great leadership and courage. 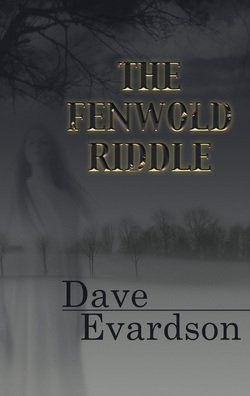 THE FENWOLD RIDDLE was published by Cortero Publishing (imprint of Fireship Press) in May 2012.